Apple has released the second beta of iOS 12.2 to developers registered in the company's developer program. Besides adding some useful new features to the platform, the update is also bringing a fix to the Group FaceTime bug. 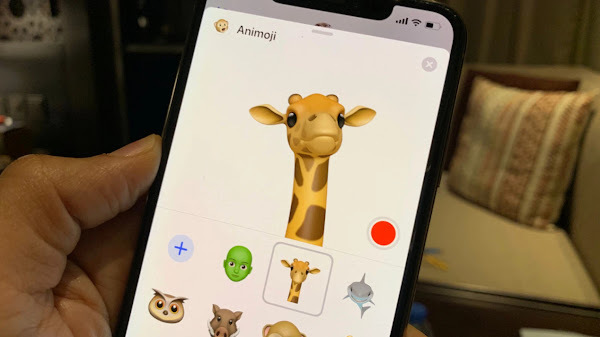 Apple has shifted focus to addressing the critical bug on FaceTime with the iOS 12.2 release, where users were able to make a FaceTime call to someone even when they didn't pick up, by forcing a connection. The bug allowed users to achieve this by initiating a FaceTime call and adding their own number to create a group with the person you are calling. Even when the user didn't accept the call, the initiator was able to access the recipient’s audio feed and listen even before they'd pick up. If the call recipient presses the sleep/wake button in an attempt at canceling the call, the caller will also see a live video feed as well. While Apple prepares a fix for this bug, the company disabled Group FaceTime on the server-side entirely. 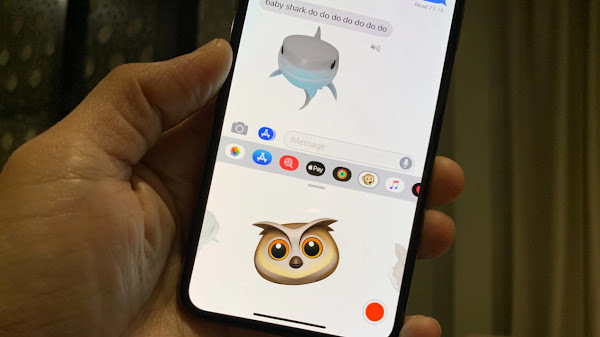 Now with the fix hopefully resolving this issue, we should have Group FaceTime working again when iOS 12.2 is released to the public. 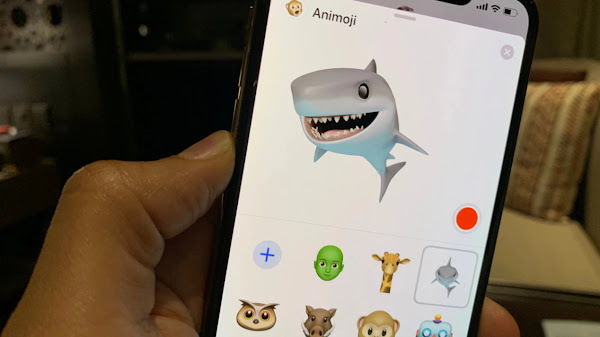 Users on the AT&T network are noticing another controversial feature on iOS 12.2, where a 5G E icon is displayed instead of LTE on your iPhone. This is AT&T's misleading name for an "upgraded" version of 4G LTE. 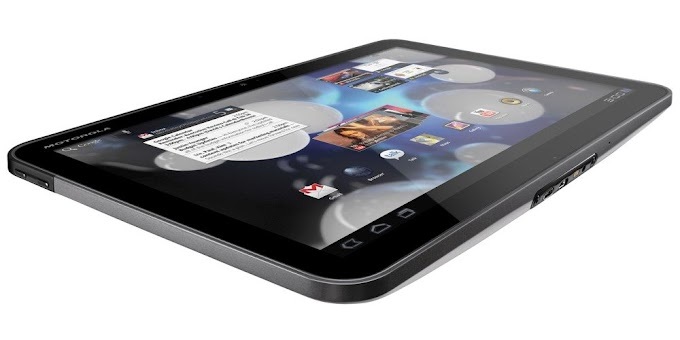 The "E" stands for Evolution, a new brand name AT&T is using for some parts of its LTE network. According to AT&T, 5G Evolution reaches a peak theoretical wireless speed of 400Mb/s, which does not match 5G data transfer speeds and is, in fact, the same as traditional LTE speeds. 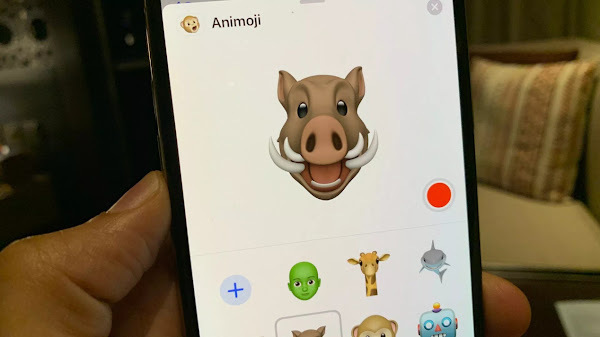 The second beta for iOS 12.2 also includes four new animoji - A giraffe, an owl, a shark, and a warthog. The addition of this four brings the total to 24 options. 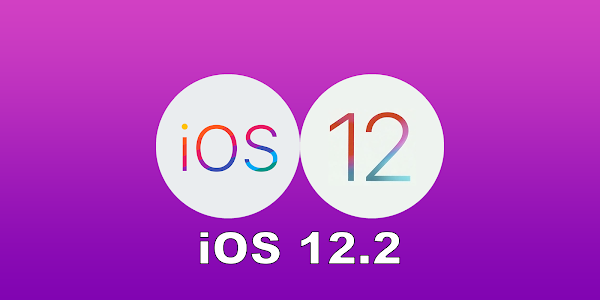 The new beta 1 release of iOS 12.2 is available for iOS developers through developer.apple.com where you can download the IPSW files and manually install the update on your compatible device using iTunes. You can also download the update over-the-air on your device if you have the developer profile installed. If you have the beta profile installed, you can download the new beta by heading to Settings > General and selecting Software update. 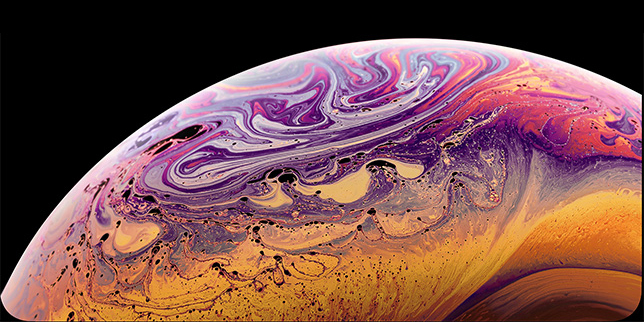 It is not known if Apple plans to release a public beta for this release, but we will be sure to update you if one becomes available.